Are you paying extra for expert support with CS-cart? It's better to move your store in Magento and get the free support services. 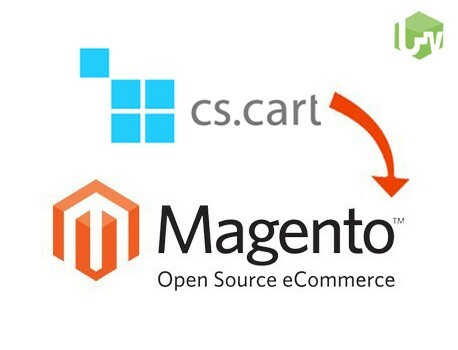 We provide an automated CS-Cart to Magento migration service that makes the data transfer process easy, safe and quick. 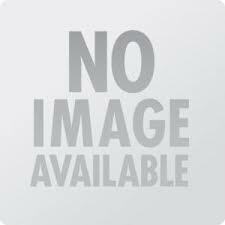 It also ensures a secured data migration and maintains the relationship between the entities, so that you can sell more products. Moreover, you can have a better control over storage management and make the e-Commerce website more user-friendly.